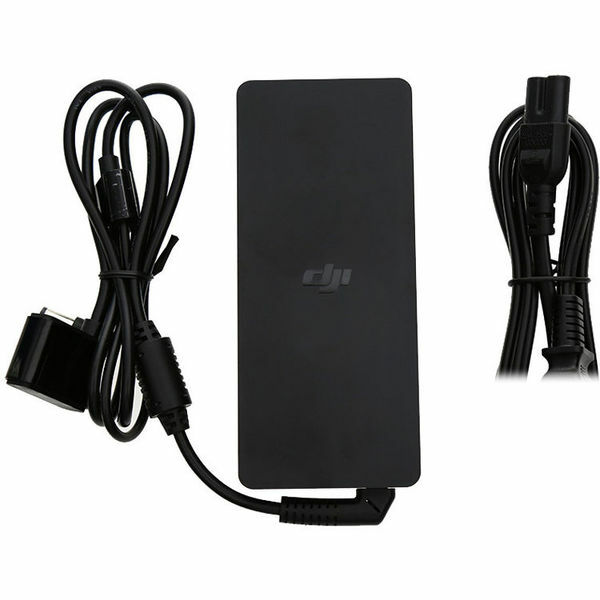 The 100W Battery Charger for Phantom 3 from DJI is designed specifically to charge the intelligent flight batteries and controller (transmitter) battery for the Phantom 3 Professional and Advanced quadcopters. It can charge a battery in as little as 67 minutes. Box Dimensions (LxWxH) 7.6 x 5.5 x 1.7"